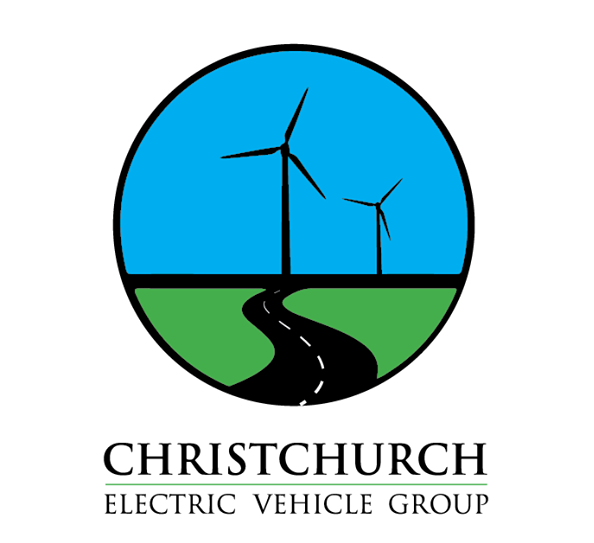 Our goal is to promote EV uptake in Christchurch and the wider region of Canterbury. We support a range of local EV events, where we organise test drives and rides, give talks on EVs, and generally share the EV love. Local events we regularly support include EVolocity, Drive Electric Week, LeadingTheCharge annual road trip, A&P shows, fetes, as well as visiting local schools and workplaces. One of our regular activities happens on the evening of the 2nd Wednesday of the month. EV owners, enthusiasts and wannabe EV owners get together to discuss EVs, industry news and anything else EV related. It might be a garage meeting over someone’s project, a meet-up at someone’s house, a talk and presentation from visiting or local experts, a launch-event for a new EV, or an outing to something roughly EV related.